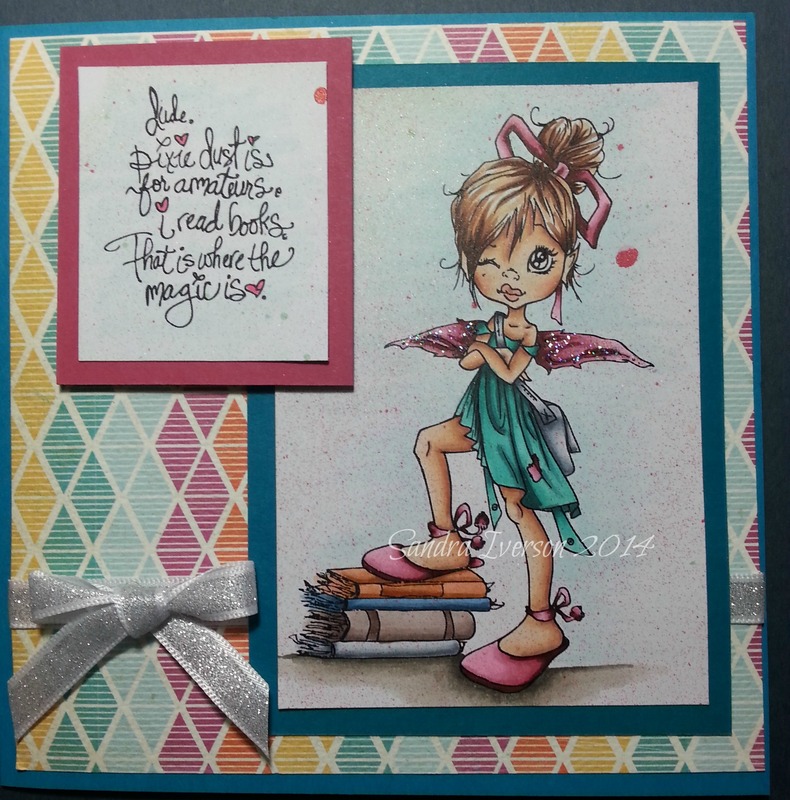 Sandra's Creations: Sugar & Betty's Challenge Blog goes live!! 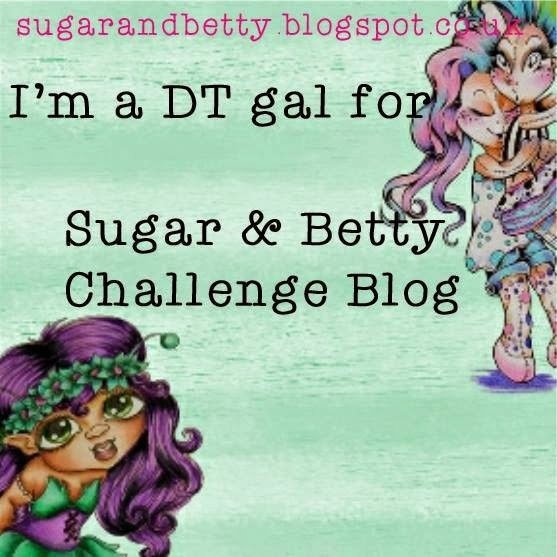 Sugar & Betty's Challenge Blog goes live!! Well WOW, boy is the year flying! It is March already! It feels like Christmas was just last week! March is a big month for me; Jerald and I are celebrating our 20th Wedding Anniversary! I can't believe how lucky I am! Today also means that it is exactly 2 months until my baby sister arrives from Brisbane Australia! I am so excited to see her! 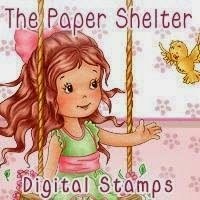 Today is also exciting because my favorite characters, Sugar, Spice and Betty Boots are starting their very own blog! 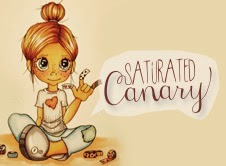 The Sugar & Betty Challenge Blog goes live today, and there is lots of fun to be had. The monthly challenges are "anything goes" with an occaisional twist. So this month I used Betty "Back to Work", as always I love coloring Betty. 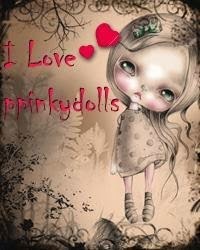 This Betty is just one of the lovely new releases that are available today for purchase at That Craft Place Ltd. I was really pleased with how she turned out, so I hope you enjoy her too. So head on over to That Craft Place Ltd to check on all of the amazing Betty's and Sugar and Spice that you can purchase to color! Thanks for stopping by! 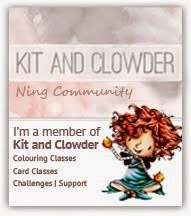 Please check back again soon for more new releases and challenge blog info! Kith and Kin early release stamp! 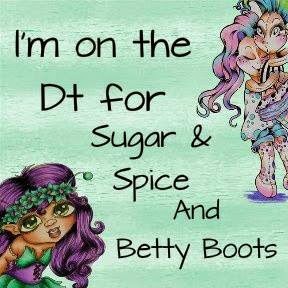 New Release day for Sugar, Spice and Betty Boots!